Finaly! This is the finished version of the portrait of Anne Holiday. 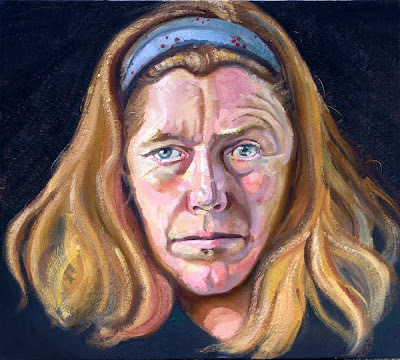 It was a finalist in the 2010 Adam's Portraiture Award. A somewhat dubious honour.